P.R.A.C. 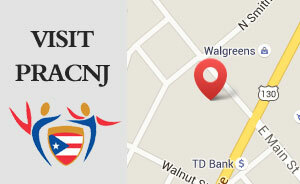 of SNJ is committed to fostering a relationship with the entire community. 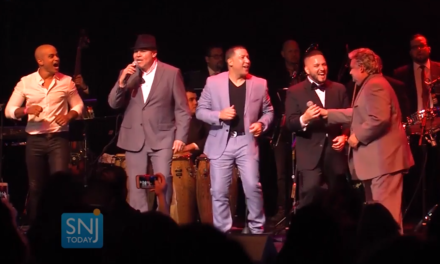 Through our Hispanic Cultural, Heritage, Arts, Entertainment and Sporting Initiatives we are able to provide world class Hispanic Programs to build bridges throughout the community and breaking down barriers through our initiative. P.R.A.C. 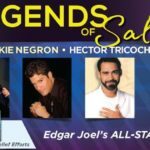 is committed to foster a partnership by hosting events such as the Legends of Salsa Concert Series. 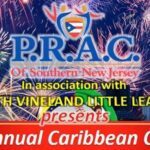 PRAC will continue to take the lead with these types of events as we grow our programs throughout the region in the upcoming year. So keep posted and hope to see you at the next event! Knowledge needed to function effectively in multicultural environments. Skills to increase the level of cultural competence, cross-cultural conflict resolution and creative problem solving. Action to develop plans to implement the new knowledge, awareness and skills, on both the individual and organizational levels. Change may start at the individual level, but it is best sustained when it takes place simultaneously at the systemic level. 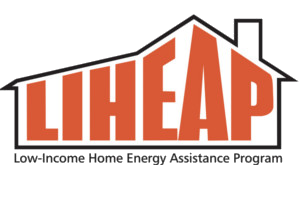 The Low Income Home Energy Assistance Program, LIHEAP, is a federally funded program that helps families and individuals with their energy bills (includes: electric, natural gas, oil and other deliverable fuels.) To be eligible for LIHEAP benefits, the applicant household must be responsible for home heating or cooling costs, either directly or included in the rent; and have gross income at or below 200% of the federal poverty level. Applications are accepted from October 1 through April 30. USF is a program that helps low-income households pay for their electric and natural gas costs. It can lower their monthly cost if found eligible. To be eligible for USF, your household must meet income requirements, and spend more than three percent of household income on gas and/or electricity; (or spend more than six percent of household income on electric heating). USF is available any time of the year. PRAC provides a wide array of case management services. The program assists in resolving client issues including health care management, employment needs, translating services, housing services, referral services, along with transportation services. Emergency food services for individuals and families. The program goal is to provide Salem County senior citizens (60 and over) a venue by which they can receive information regarding the social programs available to them to promote a safe healthy Lifestyle and maintain independence. Direct seniors to existing resources administered by the state and federal government and other non-profit agencies. The program targets and identifies seniors in Salem County and provide services to people in need regardless of nationality or ethnicity. 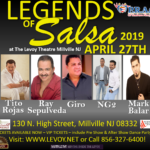 PRAC of Southern New Jersey will work in concert and collaboration with other service providers in the referral component and through case management services, ascertain and secure the much needed resources for the individuals being served. These programs include, but not limited to, assistance with mental health, housing, food, energy assistance, healthcare and physical wellness, translation services, transportation, light residential maintenance, and more. PRAC can communicate and understand the needs of this population and in the targeted area. The program model is based on extensive outreach to ensure that those who identify themselves as needing support receive it. It is PRAC’s goal to serve as the roadmap to existing services and to remove the barriers facing the senior residents of Salem County. PRAC of Southern NJ Latina Breast Cancer Awareness is specifically tailored to serve documented and undocumented Hispanic women ages 50-74 that are economically disadvantaged, medically underserved and reside in primarily rural areas of Atlantic, Gloucester, Salem, and Cumberland Counties. PRAC will utilize bilingual Spanish speaking staff to ensure cultural and linguistic competence in the delivery of outreach, education, transportation, and patient navigation services provided by PRAC. 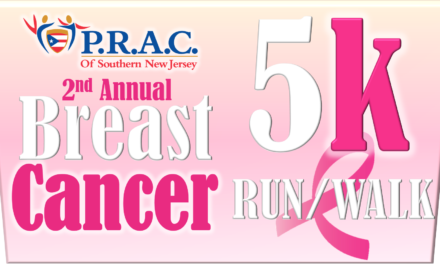 PRAC will provide free transportation and translation for participants obtaining breast cancer health. For those who are uninsured PRAC will make all initial screening referrals for care to NJCEED sites in Atlantic, Cumberland, Salem, and Gloucester County. 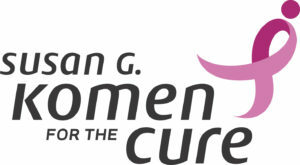 PRAC’S goal will be to increase breast health awareness, increase attendance at educational sessions, increase access to breast health services through transportation, and increase breast screenings by Latinas ages 50-74, whom are economically disadvantaged and medically undeserved across the counties of Salem, Cumberland, Gloucester, and Atlantic in a culturally competent linguistically appropriate manner. The program goal is to improve access to healthcare to Hispanic and low-income families and individuals who are residents of Salem County. Identify at risk Hispanic and low-income families/individuals residents of Salem County through outreach services and assess for healthcare needs. PRAC of Southern NJ will educate, advocate, transport, translate, navigate, refer and link families/individuals in need of assistance accessing healthcare services to existing resources. The program targets and identifies Hispanic and low-income families and individuals in Salem County, however, PRAC will provide services to people in need regardless of nationality or ethnicity. PRAC will encourage families/individuals’ participation in activities that promote a healthy living and to seek the full Continuum of Care necessary for their sustained health. 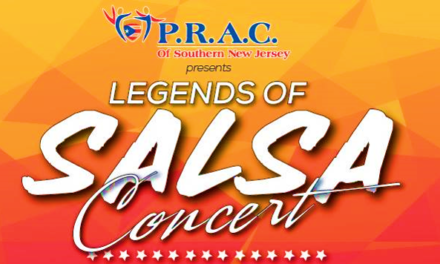 PRAC of Southern New Jersey will work in concert and collaboration with other service providers and through the Patient Navigator (case management services), ascertain and secure the much needed resources for the individuals being served. These programs include, but not limited to, assistance with mental health, food, healthcare and physical wellness, translation services, transportation, and more. It is PRAC’s goal to serve as the roadmap to existing services and to remove the healthcare barriers facing the residents of Salem County. PRAC Housing Program In Partnership with The Cumberland County Housing First Collaborative. 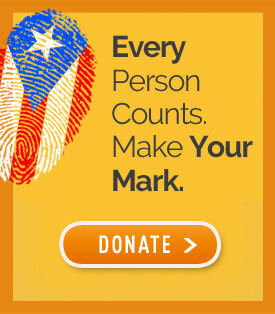 The program goal is to provide assist to Cumberland County, NJ Chronically Homeless Population with securing housing. Provide financial literacy, safety and good tenant training. PRAC Code Blue Non-Profit Coordinator In Partnership with the Cumberland County Code Blue Coalition. Code Blue provides emergency shelter during the Frigid temperatures. Code Blue is activated by the Cumberland County Emergency Management. When temperatures reach 25 degrees Fahrenheit or lower without precipitation, 32 degrees or lower with precipitation Code Blue can be activated. Code Blue Activation hours between 6pm and 6am. SALT program is to provide Hispanic senior citizens a provider where they can receive bilingual Spanish speaking translation services to ensure a complete understanding of the social, Legal, health, and housing programs available to them to promote a safe and healthy lifestyle. PRAC case workers will further assist seniors in heating, housing, and healthcare, and translation assistance so they may remain in their homes. 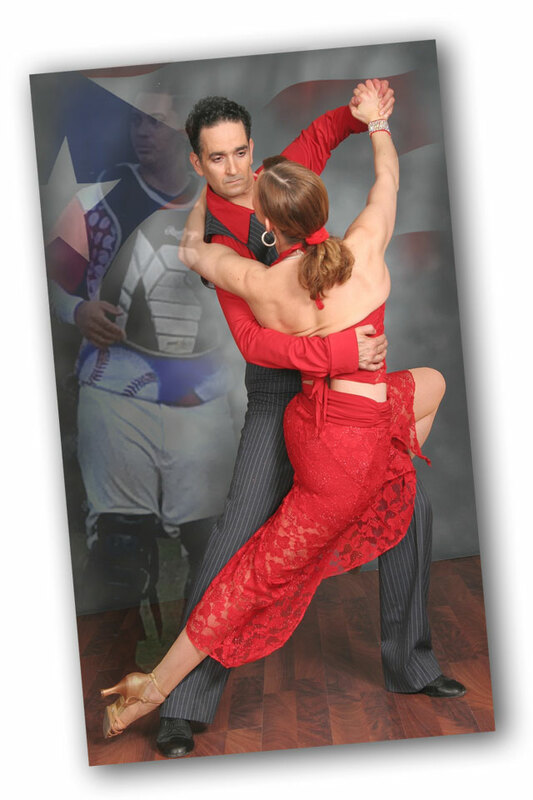 Also, PRAC will provide a social venue to promote recreation and fellowship among Hispanic seniors on a regular basis. To provide labor intensive unskilled tasks such as yard and walk care, snow removal, raking leaves, seasonal upkeep activities such as cleaning attics, basements, garages for seniors age 60 or older in Cumberland County. Stay active and independent for life (SAIL) is a one hour program for seniors 60 years+ that runs for 12 weeks and promotes staying active. The program will help those who participate to feel better, strengthen their balance and be more independent throughout their daily routines. Performing exercises that improve strength, balance and fitness are the single most important activity that adults can do to stay active and reduce their chance of falling. 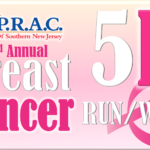 PRAC of Southern NJ Breast Cancer Awareness is specifically tailored to serve documented and undocumented Hispanic women ages 40-74 that are economically disadvantaged, medically underserved and reside in primarily rural areas of Atlantic, Cape May, Gloucester, Salem, and Cumberland Counties.